“They attacked civilians, and killed babies and women. They searched every single house for YPG soldiers, and if they found anyone armed, they killed them or gave them to the Turkish government.” This quote is from the latest World Magazine about Turkish forces working with jihadists in Afrin, Syria. The story also reported that 200,000 mostly Kurdish residents were forced to flee the area, along with 3,000 Christians and 35,000 Yazidis. This earth is not where righteousness dwells. Compassion International reports that globally in 2014, 1 billion children aged 2-17 experienced physical, sexual, emotional or multiple types of violence. A quarter of all adults report having been physically abused as children. One in five women and one in 13 men report having been sexually abused as a child. This earth is not where righteousness dwells. In Bosnia, beginning in 1991, Yugoslavia began to break up along ethnic lines. When the republic of Bosnia and Herzegovina (Bosnia) declared independence in 1992 the region quickly became the central theater of fighting. The Serbs targeted Bosniak and Croatian civilians in areas under their control in a campaign of ethnic cleansing. The war in Bosnia claimed the lives of an estimated 100,000 people. This earth is not where righteousness dwells. Over a decade ago the Government of Sudan carried out genocide against Darfuri civilians, murdering 300,000 & displacing over 2 million people. This earth is not where righteousness dwells. Every month, 255 Christians are killed, 104 are abducted, 180 Christian women are raped, sexually assaulted or forced into marriage, 66 churches are attacked, 160 Christians are detained without trial and imprisoned. This earth is not where righteousness dwells. Yesterday I had an argument with my wife. I was helping her with her with her job as kitchen supervisor here at a home for needy children in Oaxaca, Mexico. I was feeling resentful because I had my own work to do in the garden. I had a bad attitude. This earth is not where righteousness dwells. Righteousness means doing the right thing. God is righteous. He always does the right thing. Humans are not righteous. We rarely do the right thing. More often than not, we do the wrong thing, whether it is having a bad attitude and arguing with our spouse or orchestrating the torture and death of millions of people. God loves us and wants us to be happy, and gave us His Word telling us what is the right thing to do to be happy. We largely ignore His Word and end up living in an unhappy world. In the second chapter of second Peter we can read about the wickedness and unrighteousness of the first century. Peter tells his readers about false prophets, false teachers, destructive heresies, depraved conduct, greed, exploitation, arrogance and adultery. About people who are boastful and full of lustful desires. Evil ones who scoff at God’s Word and blaspheme. What will happen to a world filled with people like this? 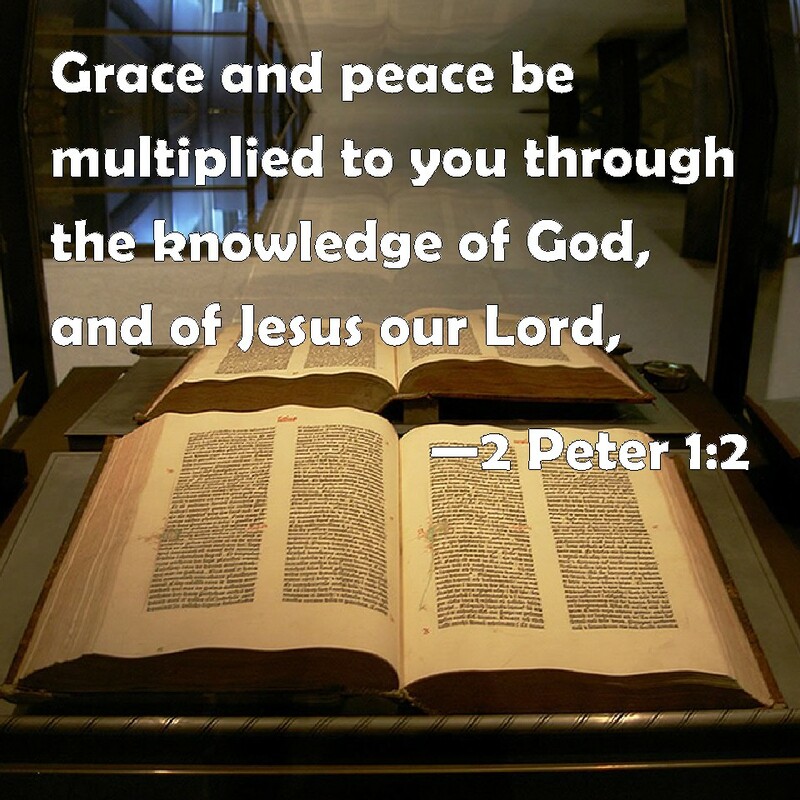 The third chapter of second Peter tells us about the day of the Lord. The day of judgment and condemnation. We read that that day will come like a thief and that the heavens will disappear with a roar. The elements will be destroyed by fire, and the earth and everything in it will be laid bare. The old things will pass away, like doing the wrong things over and over and over again. All things will be made new, like actually doing the right things, as in loving God with all our heart, mind, soul and strength. As in loving our neighbor as ourselves. 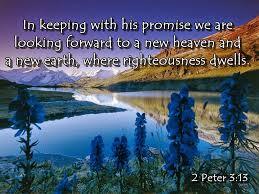 The new earth will be a place where righteousness dwells. The issue of children being seperated from parents has been in the news a lot lately. At the Home For Needy Children, all the children here have been seperated from their parents. Their parents have abandoned them. Their parents are drug addicts or alcoholics. Their parents are in prison. Their parents have abused them. For a few, their parents have died. Those are the exceptions. I am definitely looking forward to that day when homes for needy children like this one don’t exist. When all parents love their children; provide for their children; take good care of their children. Where all parents always do the right thing for their children. Where righteousness dwells. I don’t know about you, but I can’t wait for that day. But until that day comes, with God’s help, we can all try to do the right thing. We can shine a little light in the darkness. We can give of our time, talents and treasures to those around us that are hurting physcially, economically and emotionally. We can love the least, the last and the lost. We can bring some righteousness to a terribly unrighteous world. 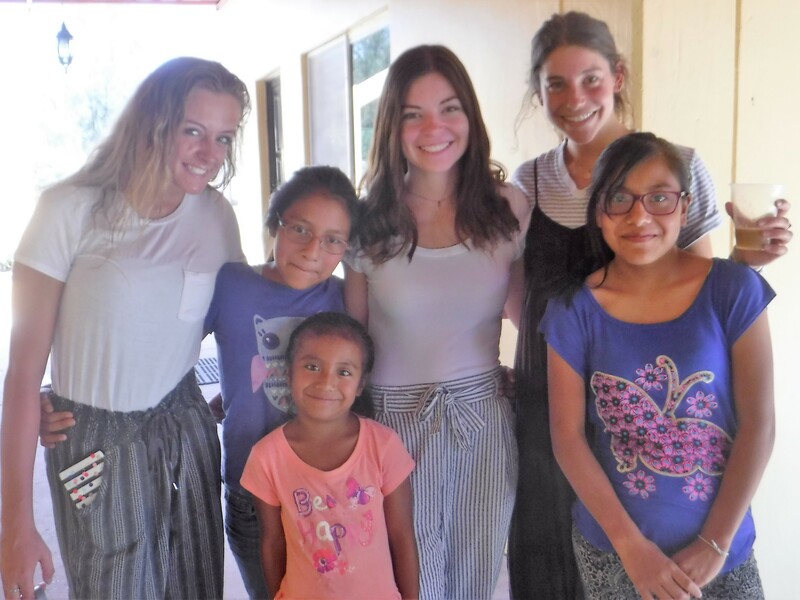 Groups and individuals from the United States and Canada regularly make their way down to Oaxaca, Mexico to help out at the childrens home. We have a group here right now from Trinity church in Cleveland, Ohio. Some men, some women. Some teens, some retired. All have one goal. To do the right thing. To help children in need. To help a ministry that is helping the poorest of the poor in Mexico. According to God, that is Righteous. We can’t make the whole world righteous, but by sharing the Good News of Jesus and His love, people become righteous, one soul at a time. Three ladies from Trinity church in Cleveland, Ohio with three girls from the childrens home.